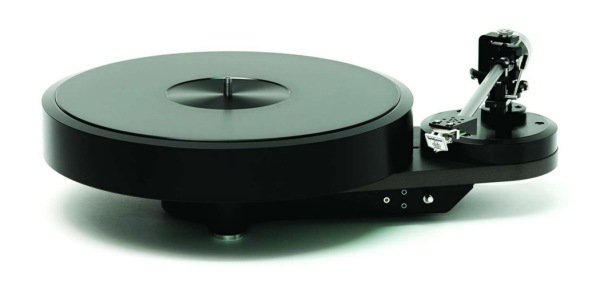 After long years of interest, research and development, Helmut Brinkmann constructed the magnetic direct drive turntable Oasis. Since this project was well received by music lovers all over the world, we decided to release a second model that features the magnetic direct drive motor and is inspired by the design of our top-of-the-line models, the Balance and LaGrange. 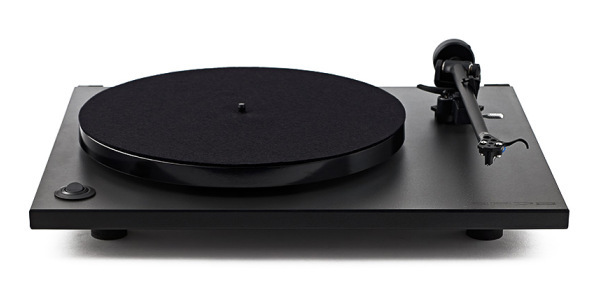 Pat’s Audio Art in Vancouver usually demonstrate the Brinkmann Bardo with an upgraded metal cased power supply that is used for the top models the Balance and LaGrange turntables instead of a standard power supply. The result is a more defined bass response and a wider room imaging. 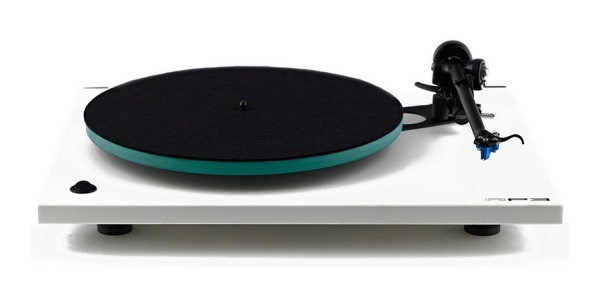 The optional Glass Platter and Clamp will also make one of the best High-End Turntable even better. 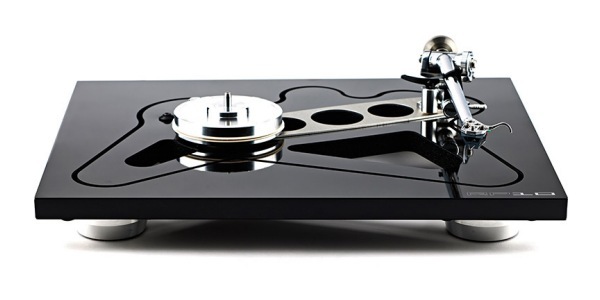 The Power Supply and Glass Platter/Clamp upgrades are available as a Special Package when you order your new Brinkmann Bardo with them for $9999.99. 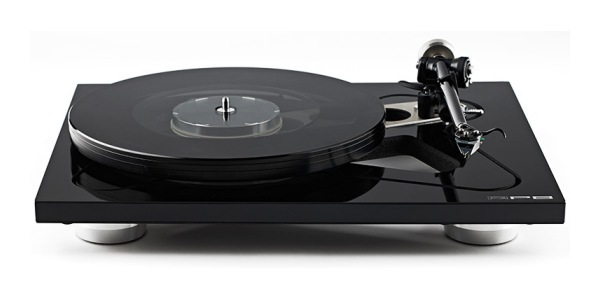 There is a further upgrade to the overall sound quality with the optional Brinkmann Ront Tube Power Supply (retail $5800).